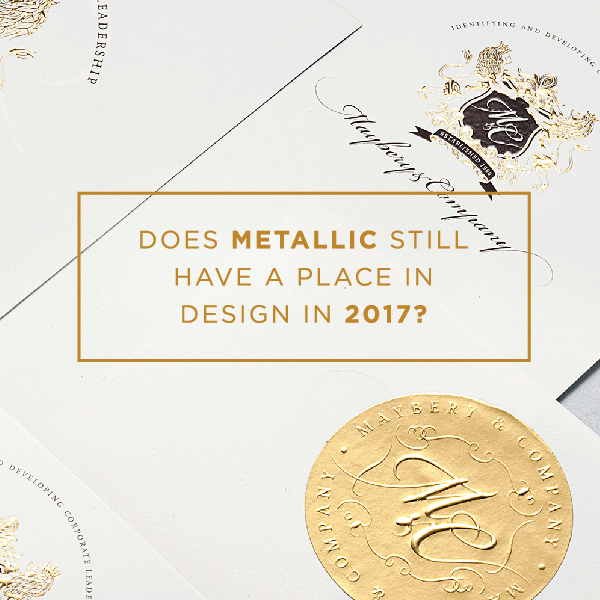 Does metallic have a place in 2017 design? 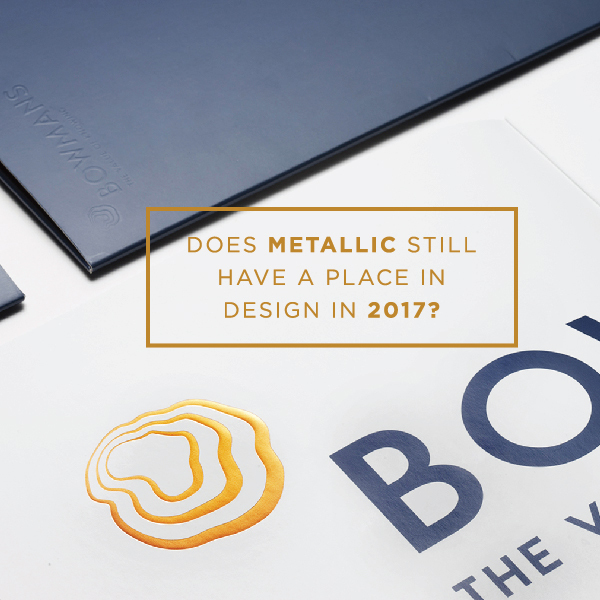 It’s been governing runways for a couple of years now, but how can metallic be applied to web design and branding in the future? Metallic can also be used in a corporate environment. Pure recently rebranded Bowmans, a Pan-African law firm. We’ve used a copper colour for the icon, emphasising the rich knowledge and vast experience the company embodies. In the creative industry, Tom Dixon is a great example of how metallic and rose gold can be used over a various amount of products, décor and lifestyle items. Next post What does artificial intelligence mean for us?